What makes you, you? Is it just genetics, family, friends, how you grew up? Personality has boggled the minds of scientists around the world because essentially it’s what makes a person unique. Individualism has started to become a rarity in the modern world. It could be because the culture has gotten stale, there’s more of us so we tend to copy and follow trends, or we just don’t have the courage to be unique anymore. Most people wear the same fashion, listen to the same music, they watch similar films and on and on it goes. We used to call people who were bizarre and alluring, eccentric. Nowadays if you show any real unique side to your character it’s called being quirky. That means out of the norm, something that other people aren’t used to. I automatically think of Jess from New Girl. She’s my definition of quirky. When did being odd stop being fascinating? Have you ever asked yourself, why you like something? This may sound silly because if you like something, that’s just the way you expect it to be. But seriously, have you ever really asked why you like a certain music genre, why you support a particular football team, why you dress in a certain way? Now ask yourself whether or not, there are outside influences causing any of those decisions? It’s not always going to be a pretty picture because we all do things that are influenced not by our choice. We wear clothes that we think will help us fit in or be liked. Nobody wants to be the odd one out these days. But surely, didn’t someone have to be the odd one out for a new trend to start? Someone has to be daring, someone has to say ‘no’ to the norm and stay true to their own tastes. It takes courage to be yourself these days. A giant clue as to why we are the way we are come from. The area, city, country and regional culture that we grew up in. We experienced things as a child growing up, that someone from the opposite end of the nation may not have. We’re proud of our culture because it feels like home, it’s recognizable, it feels safe and comforting. That’s why there’s a saying ‘there’s no place like home’ because there isn’t! Surrounding ourselves with parts of our culture in our homes is very common. So if you have a bland home that doesn’t remind you of where you grew up, there are online gifts that can be classic reminders. Did you grow up in the city? Maybe you need some fantastic art or cityscape paintings in your home? Did you grow up in the South? Consider some weathered or antique items to remind you of home. Everyone wants to be part of the herd and too afraid to stand out. Don’t let your personality be molded for you. Always ask if you’re being true to yourself in whatever you do in life. 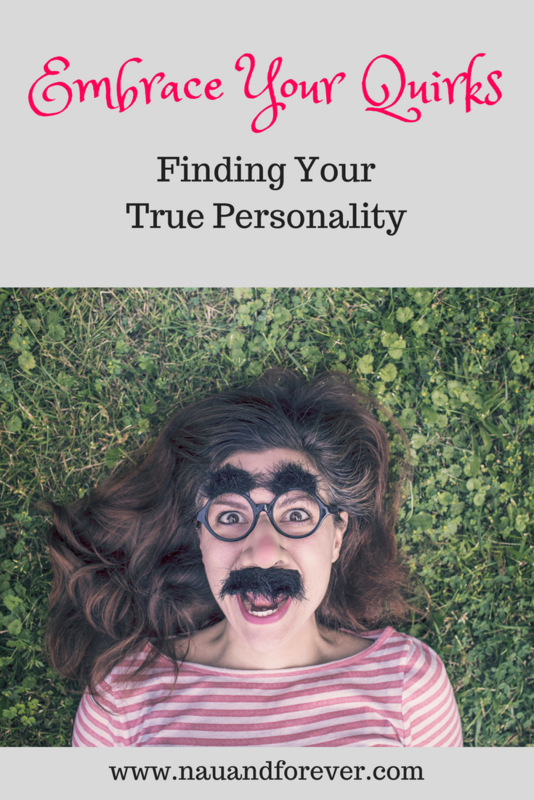 This can be especially difficult for younger people (hence my ever changing fashion in college), but the sooner you are able to find your true self, the happier you’ll be. Stand out, take a chance, and be you! Quirks and all.